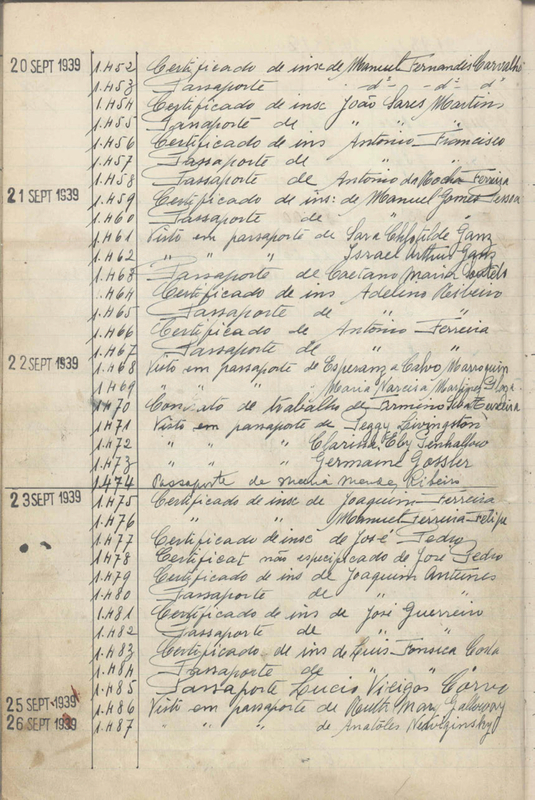 The GANZ family received visas from Aristides de Sousa Mendes in Bordeaux on September 21 and 27, 1939. 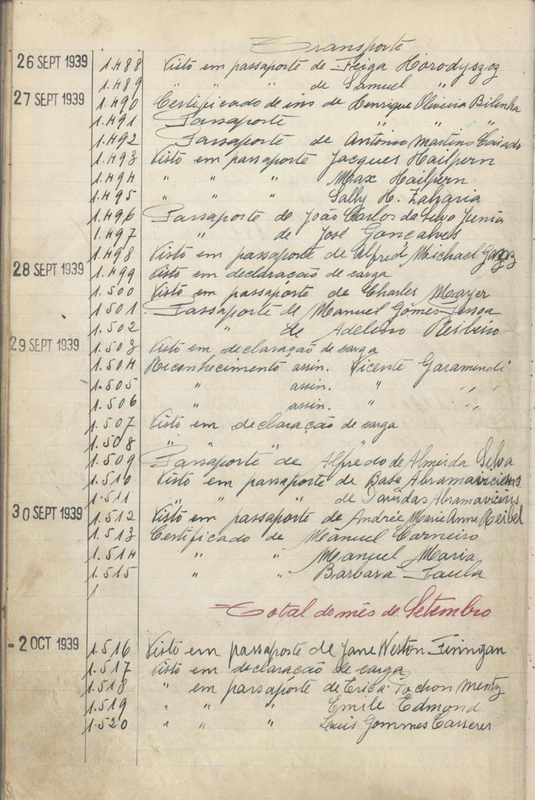 Alfred Michael GANZ received a US immigration visa in Bordeaux in May 1940. He sailed from Lisbon to New York in September 1940 on the Nea Hellas.  His parents, Arthur and Clotilde GANZ, remained in France until 1941. After receiving US visas in Nice, they sailed from Lisbon to New York on the Siboney in April 1941.